Lithuanian rations are considered one of the best rations in the world! (Especially because of super tasty dark chocolate "Ruta" bars or Natural Lithuanian honey). 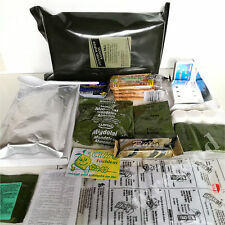 For Military, Travel and Survival! Genuine Snow Peak hot lips. Brand new with 2 in a pack with free next day postage. Extremely difficult to purchase in the UK. Warm and re-warm drinks in your steel, aluminium or titanium mug directly on the stove and use hot lips to prevent burnt lips! 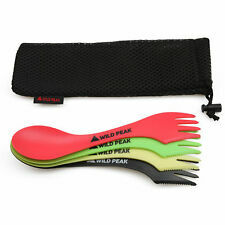 Re-useable, non-disposable and an essential bit of kit for any outdoor enthusiast. These clever lips get excellent reviews online and I’ve received excellent feedback from buyers. Thanks for looking! FORNELLO A GAS PORTATILE. -Colore fornello: BLU O ARANCIO IN BASE ALLE DISPONIBILITA' DI MAGAZZINO. -Caratterizzato da regolazione manuale della fiamma (erogazione del gas) agendo sull'apposita manovella. The cooking surface is 30cm x 16cm so you’ll fit a few burgers and sausages on it or a kettle/saucepan for the morning brew. Folds flat. We specialise in festival camping, VW Camper gear, free camping and gap year travel… with a huge range of festival camping essentials, campervan awnings and the best lightweight travel/camping gear! For Flash Zip or Sol. By the way these are great, just as described. The Molly features are a great for us in the military. Great product well worth the price. TAN ,ACU, Olive Green, Black. Camping cookware set includes 1 pot and 1 pan Lightweight, compact and sturdy for backpacking Foldable handle for easy storage Handle is equipped with silicone tube Cover to protect your from scalding Packed in a mesh bag for convenient carrying Pot (H x inner dia. ): Approx. 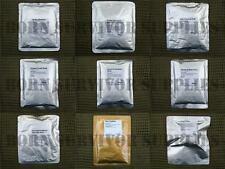 4.2 x 4.4 inch / 10.6 x 11 cm Pan (H x inner dia. ): Approx. 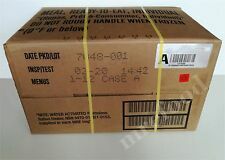 2.3 x 4.3 inch / 5.9 x 10.9 cm Overall Height for Package: Approx. 5.4 inch / 13.7cm Material: Anodized aluminumPackage Includes: 1 x Camping Cookware (includes 1 pot and 1 pan) Keywords : Cookware, camping foldable pots, camping cookware, camp cookware, camping pots Brand Unbranded MPN Does not apply UPC 4894462117309 EAN 4894462117309 ISBN 4894462117309. Waeco MobiCool Sail 13 Kühlrucksack Kühltasche 13L Rucksack inkl. 2. 23,90 EUR. Waeco MobiCool Sail 13 Kühlrucksack Kühltasche 13 Liter Outdoor Ruc. 21,90 EUR. Dynamisch belüfteter Drahtrohrkondensator. 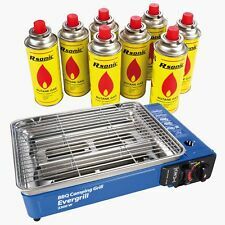 Camp Stove 3 225 BBQ Goplus Outdoor 000-BTU Burner Gas Cooker Portable Propane. Cooking Ability: This powerful triple burner, equipped with a cast iron head, outputs a whopping BTU of 225000. BTU burners to boil water and cook your food, whether you’re tailgating at the football stadium or camping with the family. 5 x Fibre Burner washers to fit Primus stove No5, Optimus Stove No1 and All Similar Type Burners. Primus stove Burner Washers. Why Not Check Out Our Vast Array Of Tilley Lamp and Primus Stove Spares. 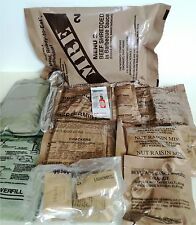 These rations are compressed high energy biscuits. They have an exceedingly long shelf life of between 10 years (minimum) and 20 years (maximum). Complete nutrition for children and adults. 10 years shelf life. STORM Kettle, Eydon model DS natural (silver) finish. A BEST SELLER!